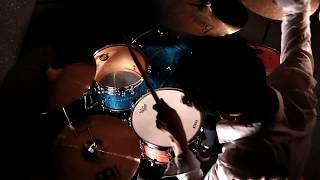 One could almost say the developers from the Japanese drummer manufacturer have put together their complete know-how from many years of experience and many great developments to build the "one" perfect drumset. Even if the Starclassic series was a great success and the sets are well-liked on all stages of this world, Tama shows that they can still put icing on the cake. 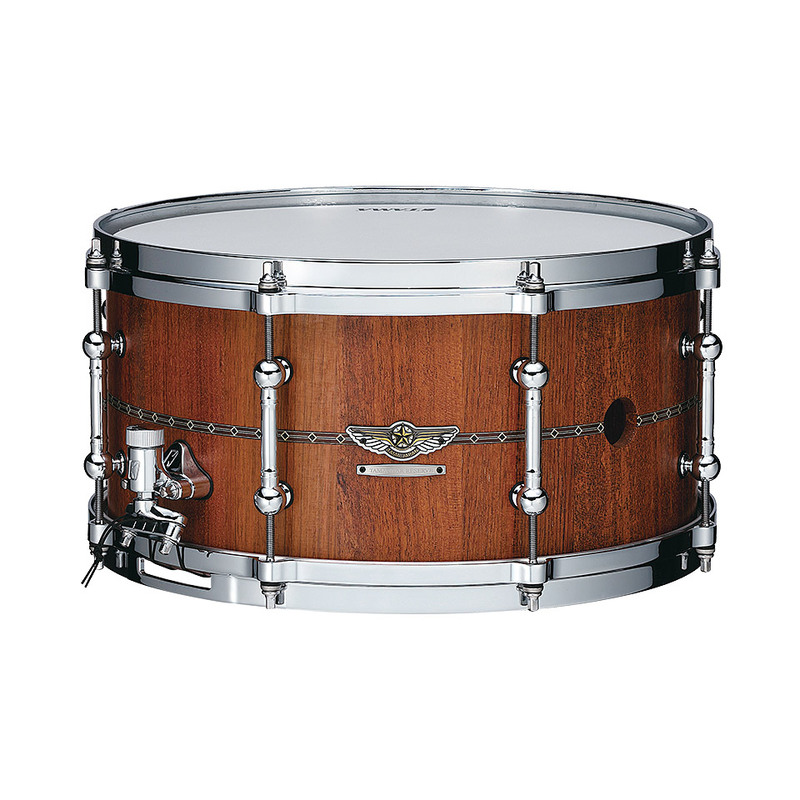 In addition to the slightly more favourable and simpler walnut version above all, Bubinga and Maple are now already a kind of trademark of Tama. Most of the finishes are high gloss, some have a matt surface, and both Bubinga and Maple can be ordered with an inlay on the center of the shell inside or outside. This leads to the extremely elegant and very refined look of the drums with additional small features such as the wooden vent holes. As usual for a high-end set, the shells are available in all possible sizes. 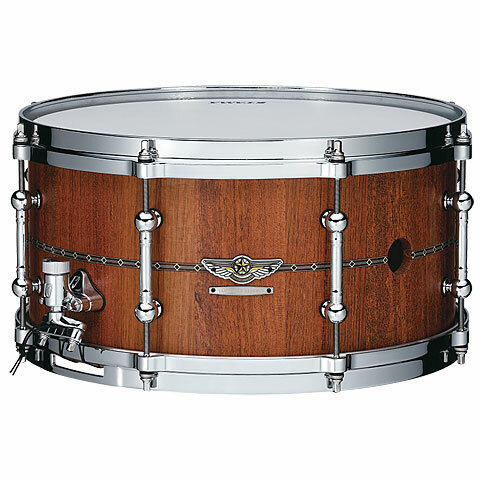 Each Tom and Snare shell is Tama-typical with cast hoops and the Super Resonant Mounting System including Qick-Lock Tom Brackets. Also, the bassdrum and boom legs are equipped with special rubber feet to guarantee free swinging. The Tama Star series is delivered with Remo USA heads.